When emergency strikes, everyone needs help. It doesn’t matter how brave or capable or dedicated you are. Take Alarm.com user Benjamin. He’s all of the above. When his professional security monitoring system alerted him to a fire in his house, he ran inside without hesitation to rescue his two dogs, trapped in an upstairs room. What he didn’t need to do was stop and call the fire department first. His professional monitoring service had it covered. As Benjamin sprang into action, firefighters were already on their way to save his and his neighbor’s townhomes. Here’s his story. Instead of having to hesitate, dial 911 and talk to a dispatcher, Benjamin was able to focus on getting everyone to safety. In an emergency at your home, that’ll be your first instinct too. That’s why you need professional security monitoring, and why it’s included with every Alarm.com-powered security system. In a fire or break-in at your home, an Alarm.com-powered system sends an emergency signal, via dedicated cellular connection, to a monitoring station staffed 24/7 with trained security professionals. They’ll quickly assess the situation and alert your local law enforcement or fire department. With Alarm.com’s new Smart Signal feature, you can even send an emergency signal to your monitoring station from your phone if you’re in danger. They’ll take care of the rest while you get your family to safety. Don’t get us wrong: smartphone alerts and real-time awareness are home security essentials too. Just ask Benjamin’s dogs. For complete protection for your family and home, however, professional security is always the smartest choice. How do I get professional monitoring? Getting the best protection for your family is easy with an Alarm.com service provider. 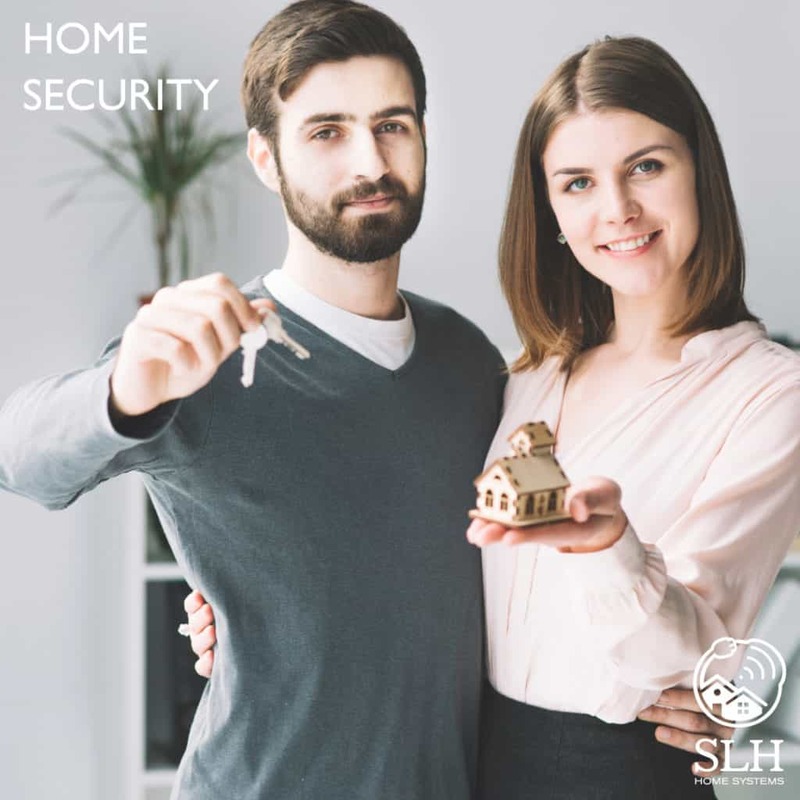 They’re authorized home security experts who can quickly design, install and configure a complete smart security system for your home. Professional monitoring is always included. This content is from alarm.com. Previous Post Introducing Siri Shortcuts Voice Control for Alarm.com Next Post What is an Alarm.com Temperature Sensor? Give us a call at 952-224-5450 today!